A classic chunky belt with a twist. 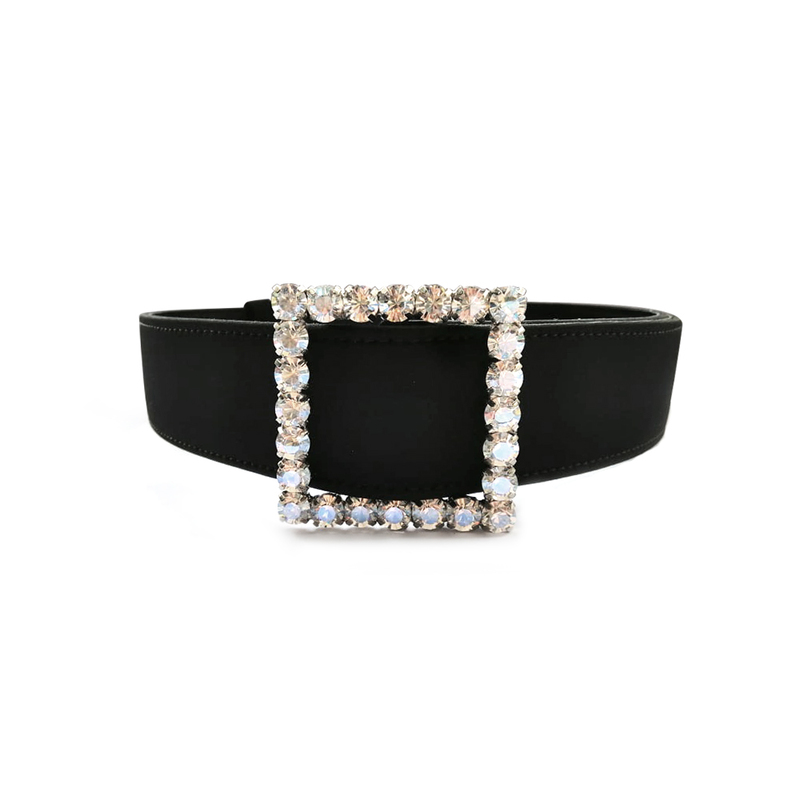 The combination of the velvet with the Swarovski filled buckle, you are sure to turn some heads. You can pair this belt with almost anything, an evening dress, an oversized coat or just simply over a T-shirt, you can be as creative as you want with it!